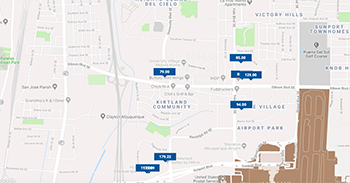 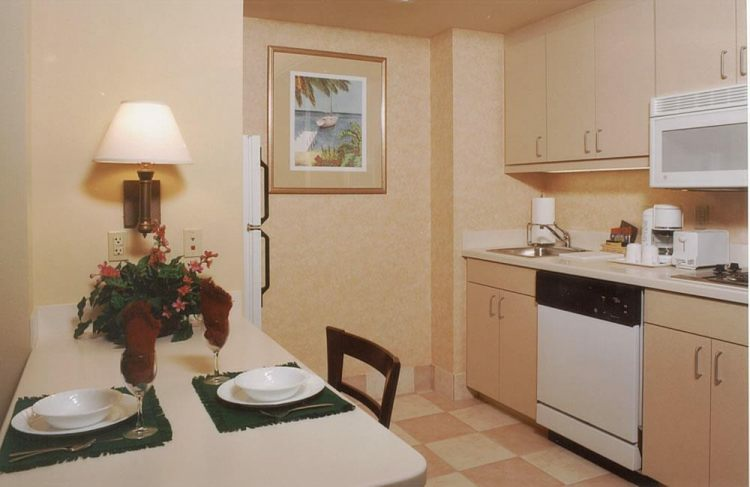 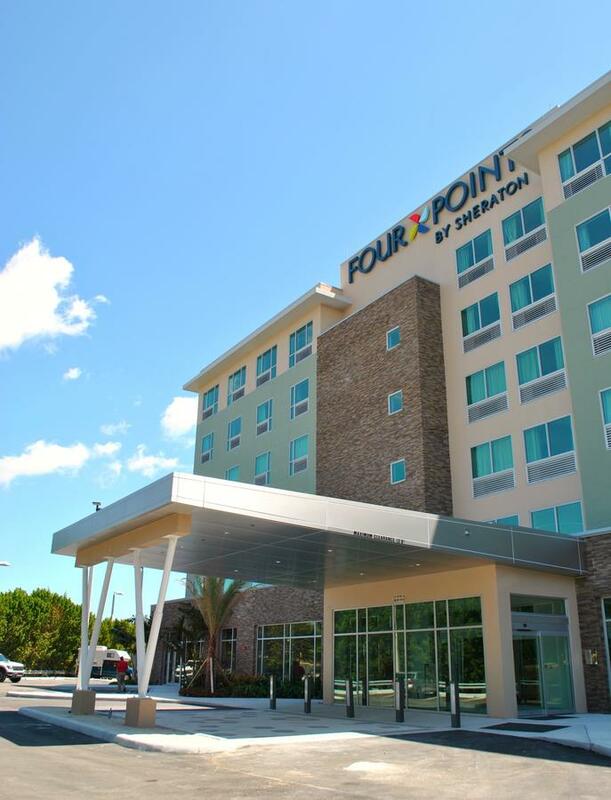 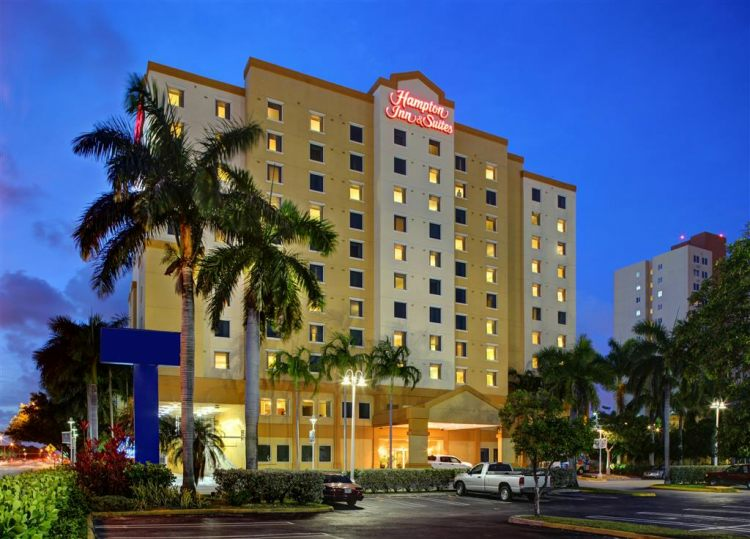 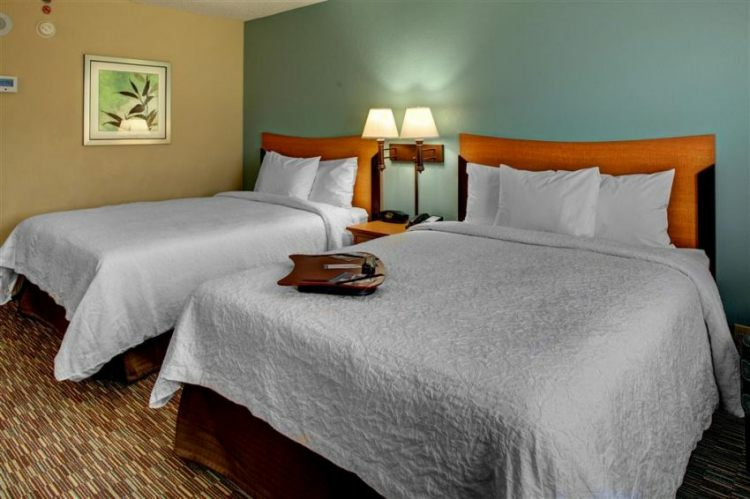 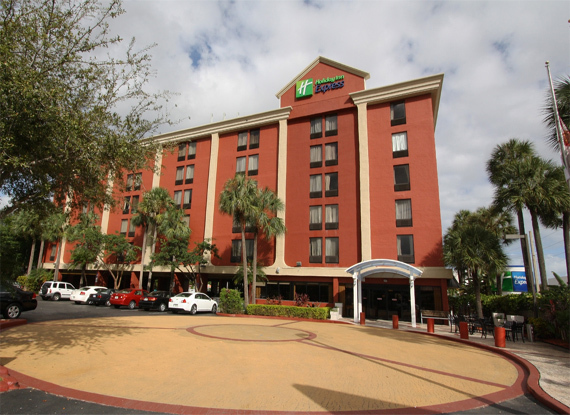 The Hampton Inn - Suites Miami - Airport South - Blue Lagoon is located by Waterford at Blue Lagoon just 5 minutes away form Miami International Airport and 15 minutes away from downtown Miami Florida Coral Gables Coconut Grove and Hialeah. 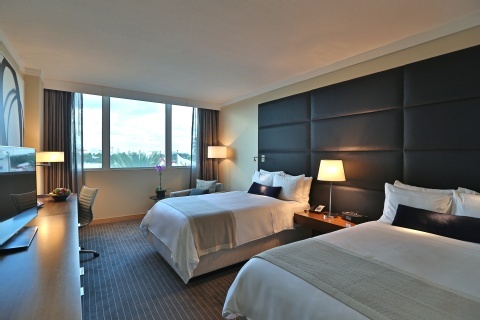 This Miami Florida Airport South hotel offers complimentary airport shuttle and Hilton HHonors points - miles. 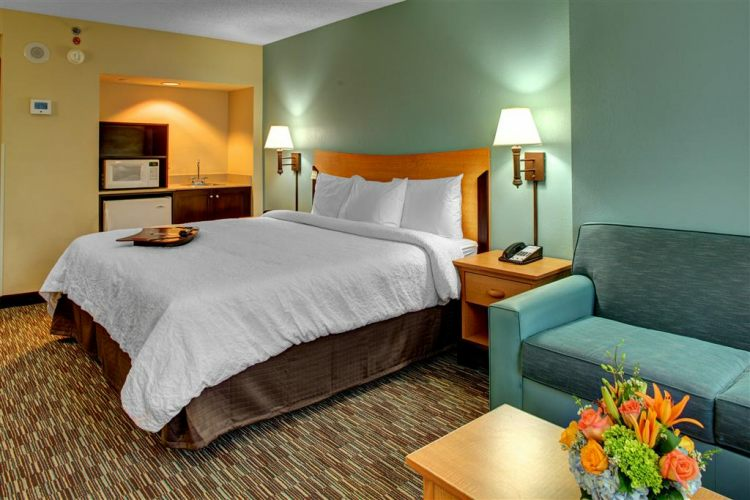 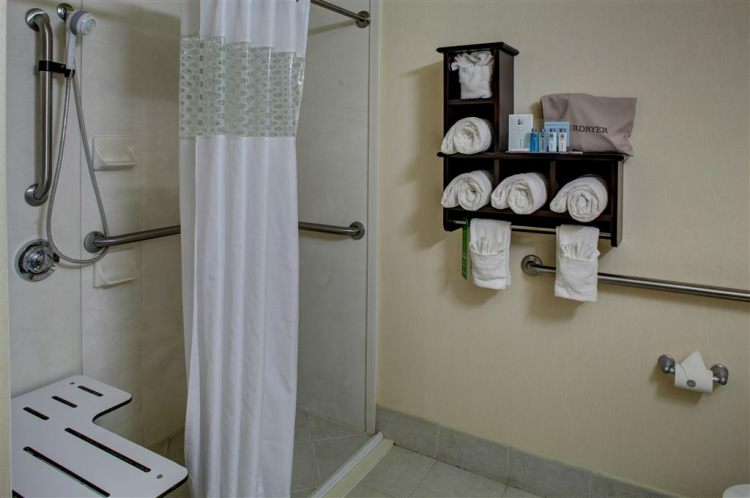 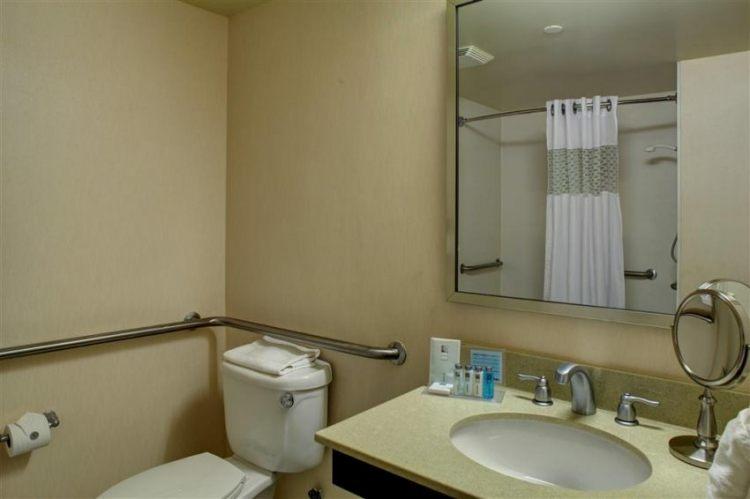 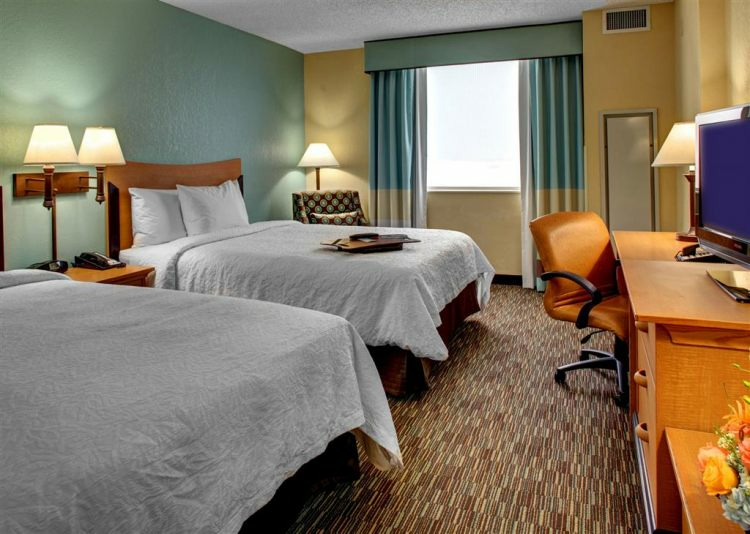 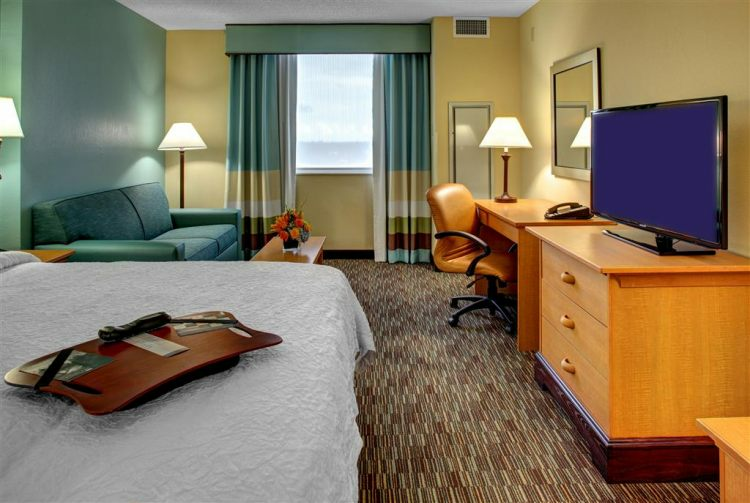 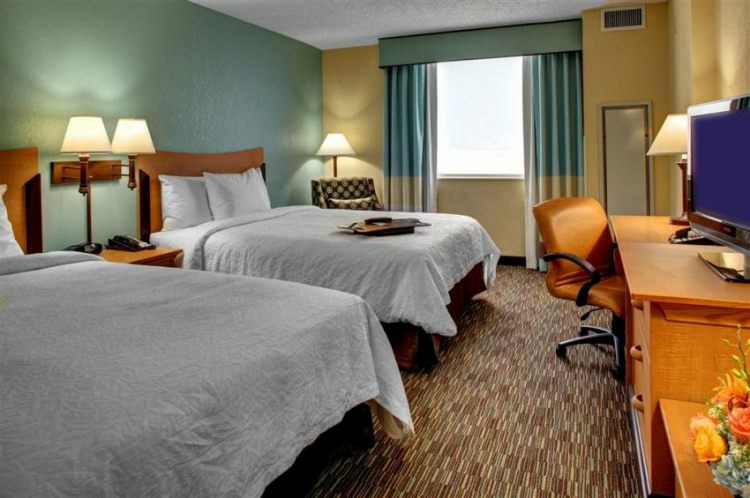 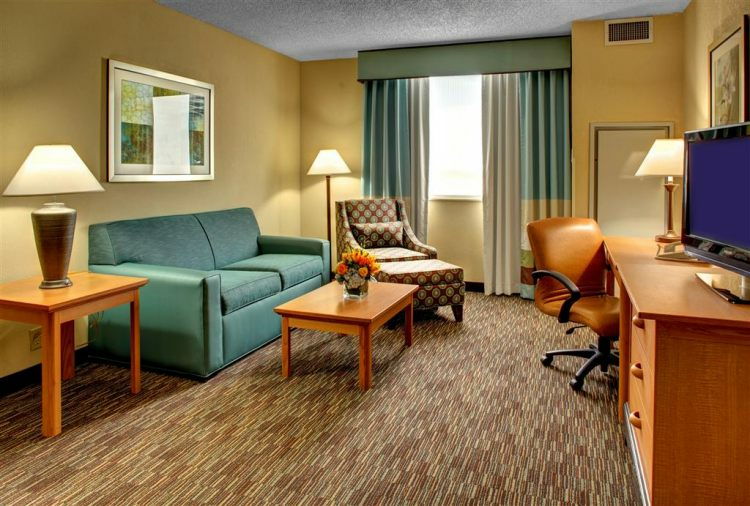 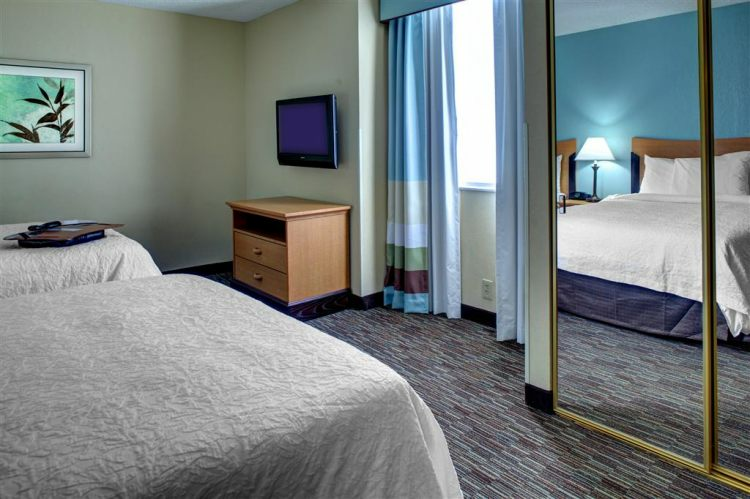 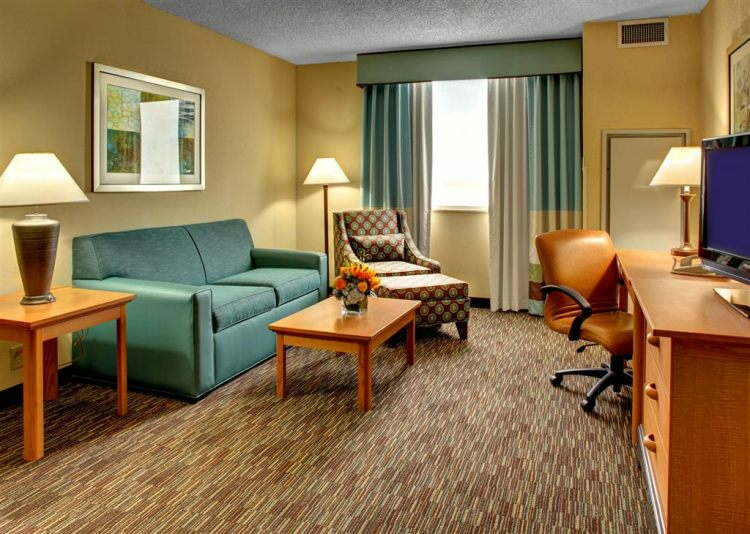 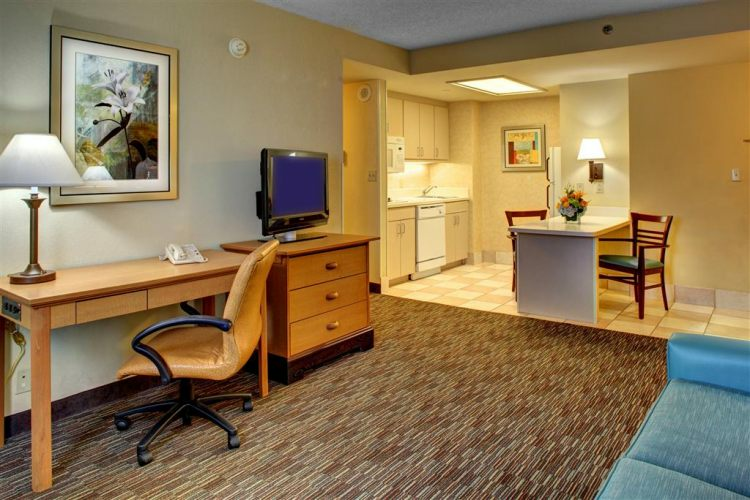 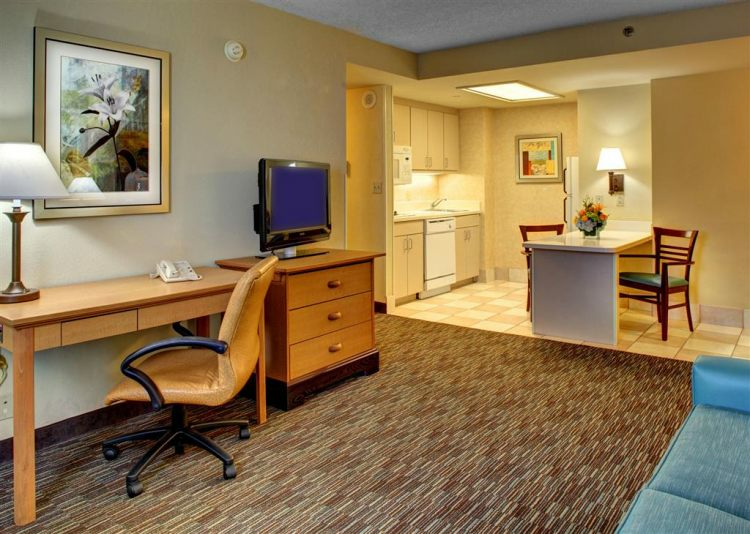 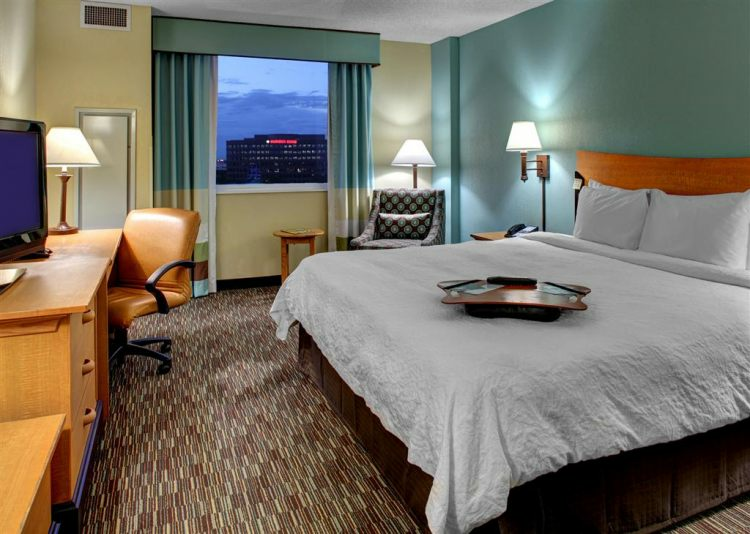 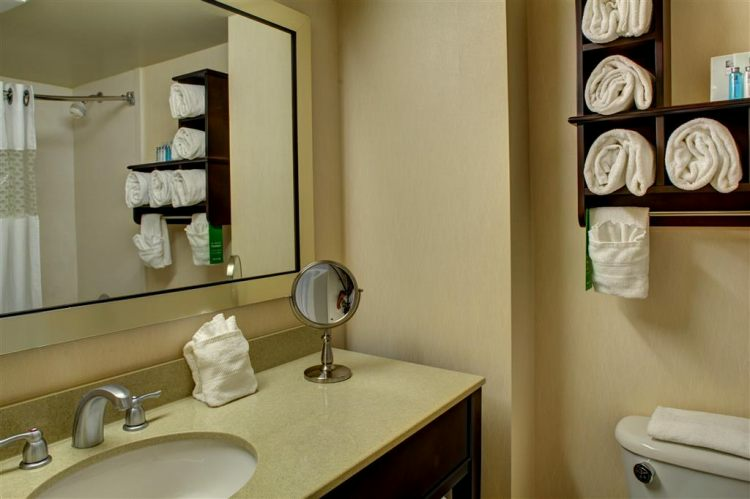 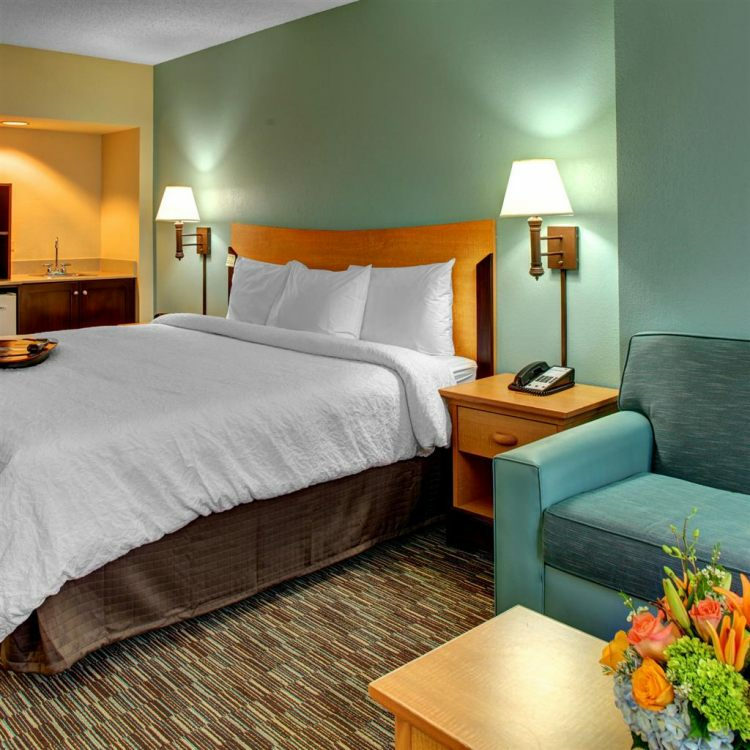 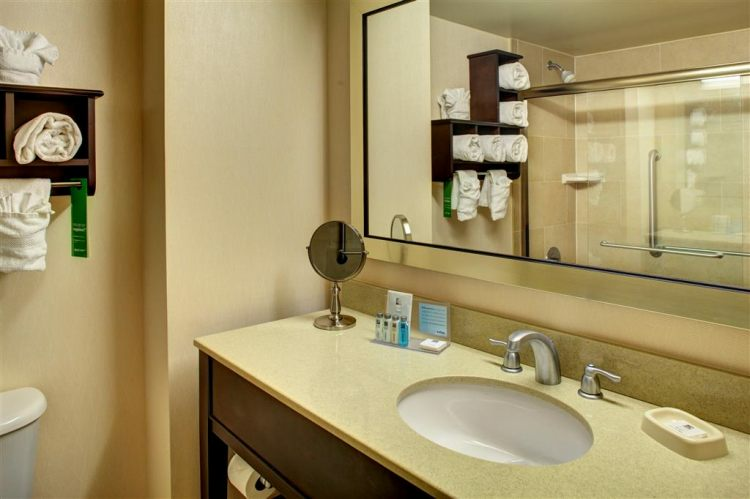 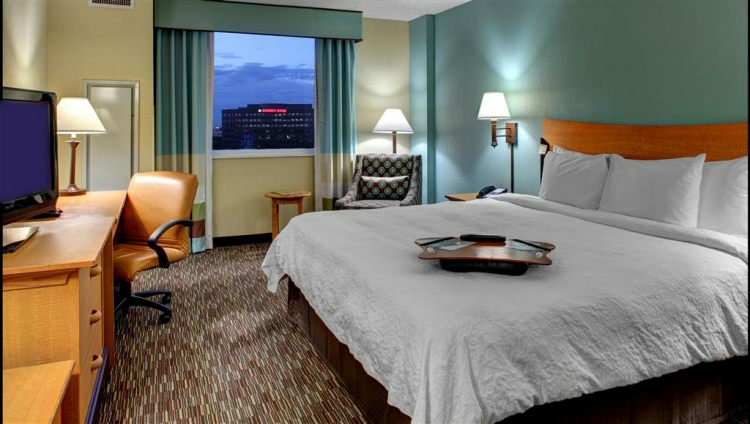 The Hampton Inn - Suites Miami Florida airport hotel features 110 beautiful guest rooms and 37 one bedroom hotel suites with fully equipped kitchen and separate living areas. 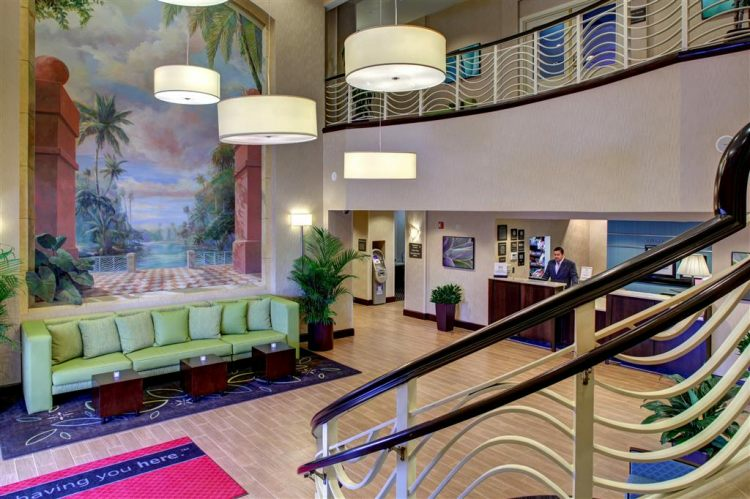 Each Miami Florida hotel room features complimentary high-speed wireless internet access as well as complimentary local calls in-room movie channel and USA Today in the lobby Monday through Friday. 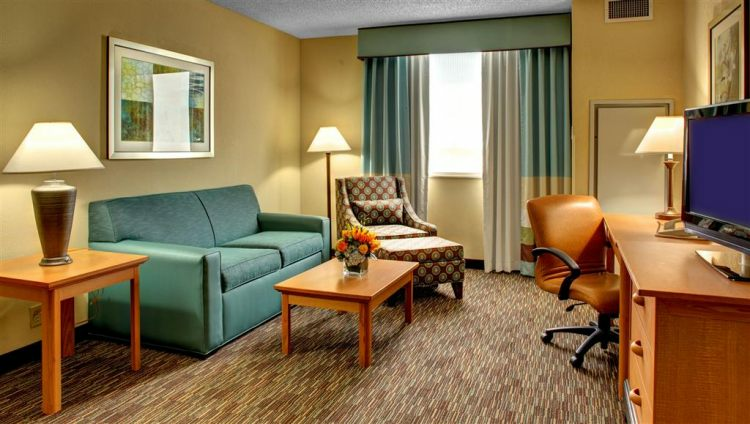 Each Hampton Inn hotel room comes standard with coffee makers irons and ironing boards. 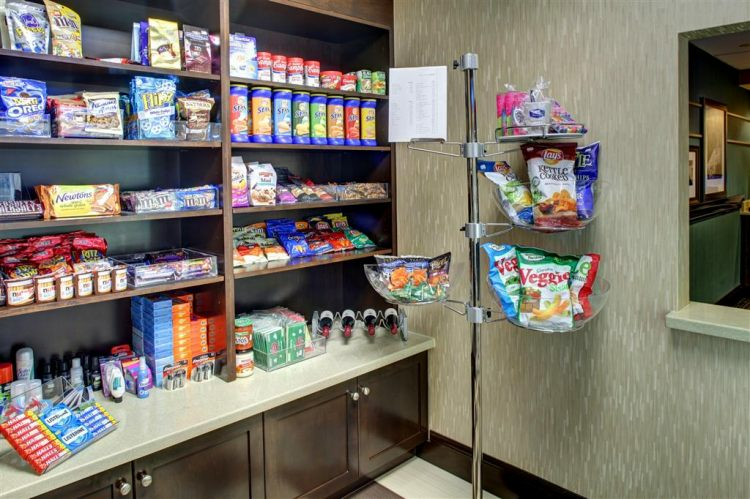 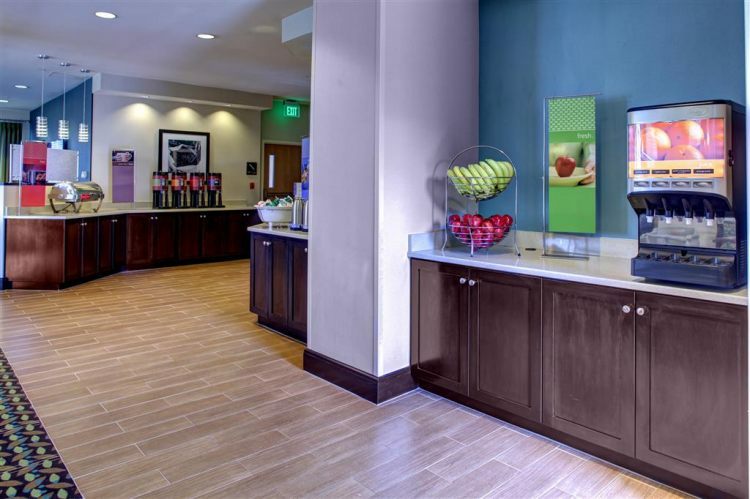 The Hampton Inn - Suites Miami - Airport South offers complimentary On the House hot breakfast and On the Run Breakfast Bags Monday through Friday. 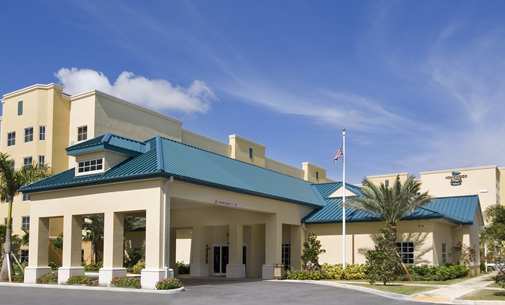 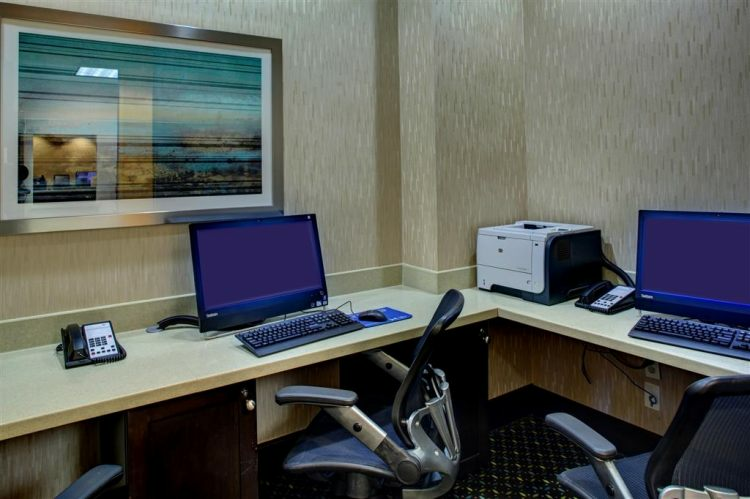 Services offered 24 hours a day at this Florida hotel include coffee and tea in the lobby as well as front desk messaging fax services and wireless internet access in the hotel lobby and meeting rooms. 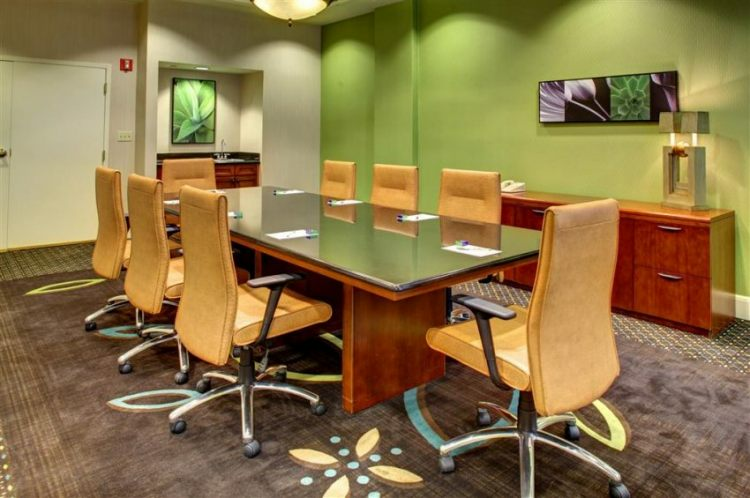 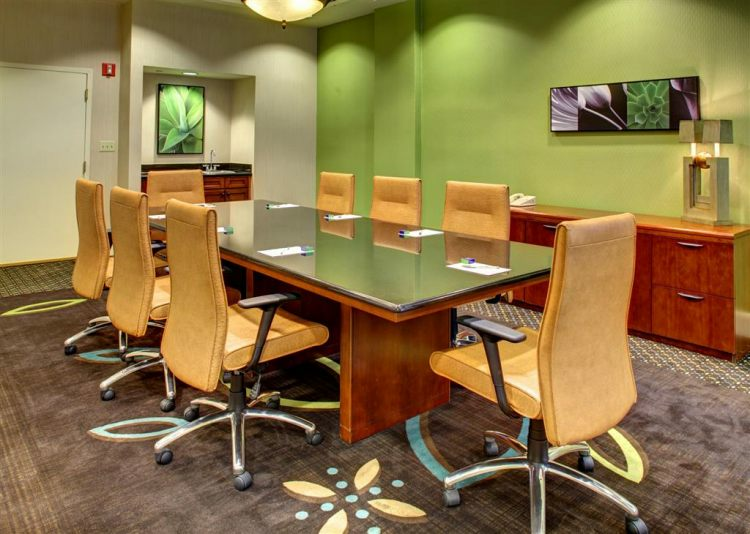 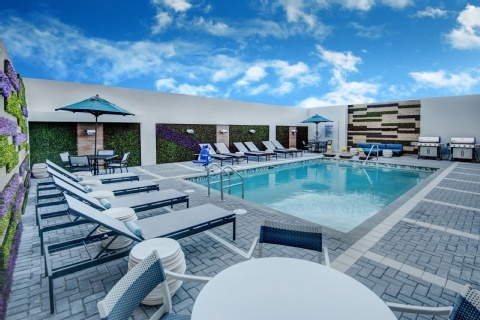 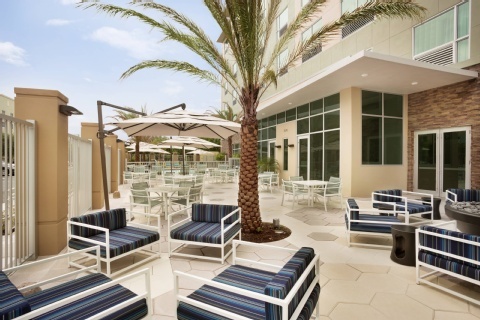 Guests visiting our Hampton Inn Miami Florida airport hotel can enjoy our outdoor swimming pool whirlpool and fitness center as well as the Suite Shop and 24 - hour business center. 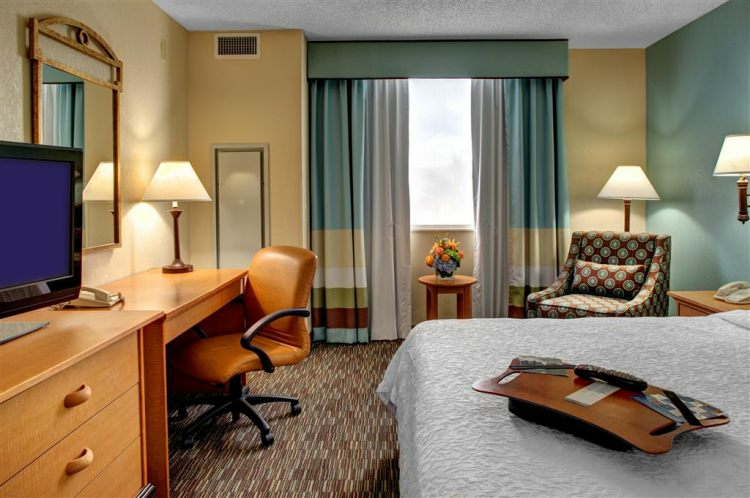 All stays are backed by our 100 satisfaction guarantee. 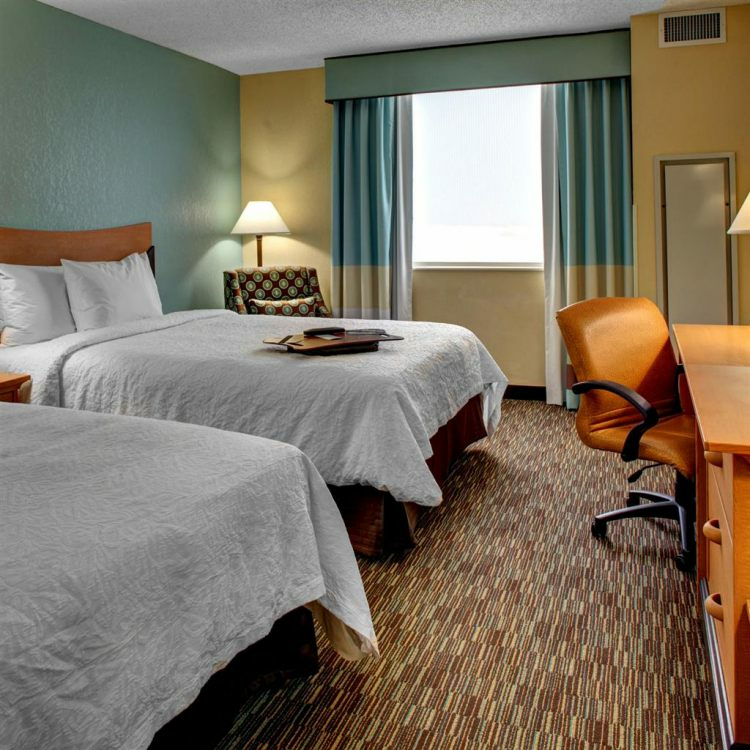 If you're not satisfied we don't expect you to pay. 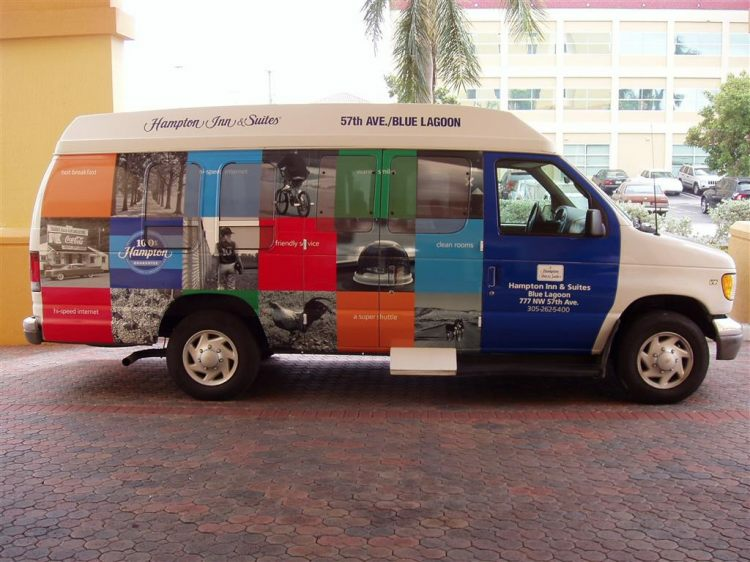 That's 100 Hampton. 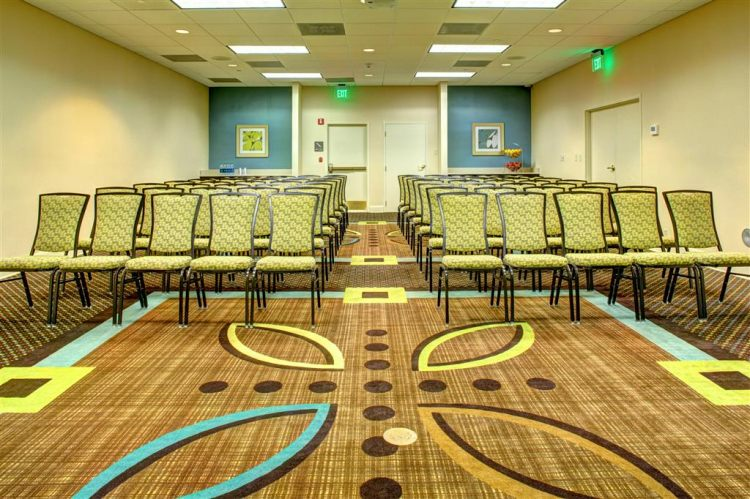 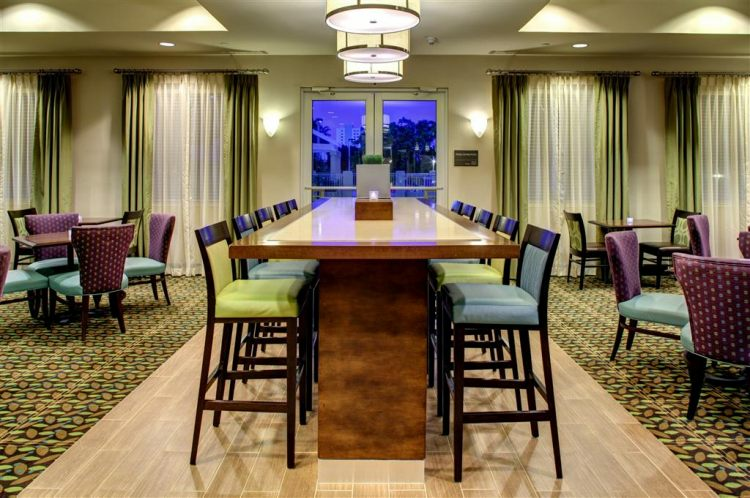 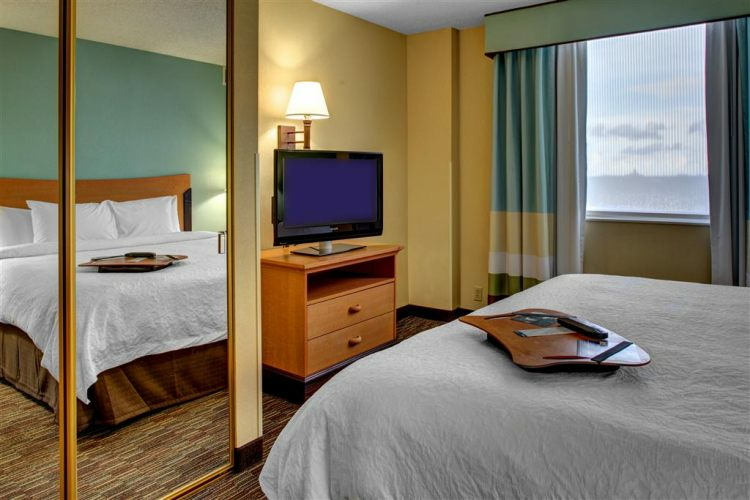 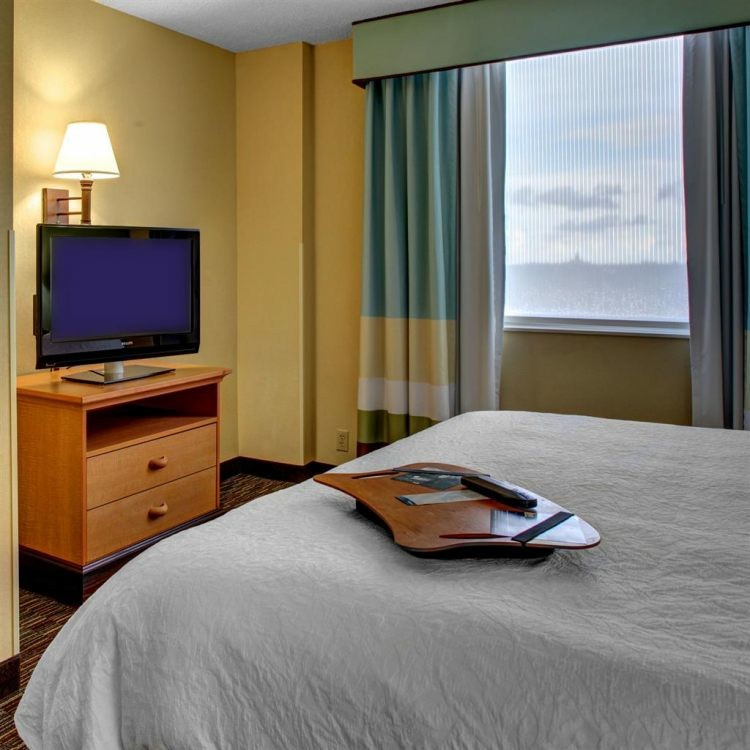 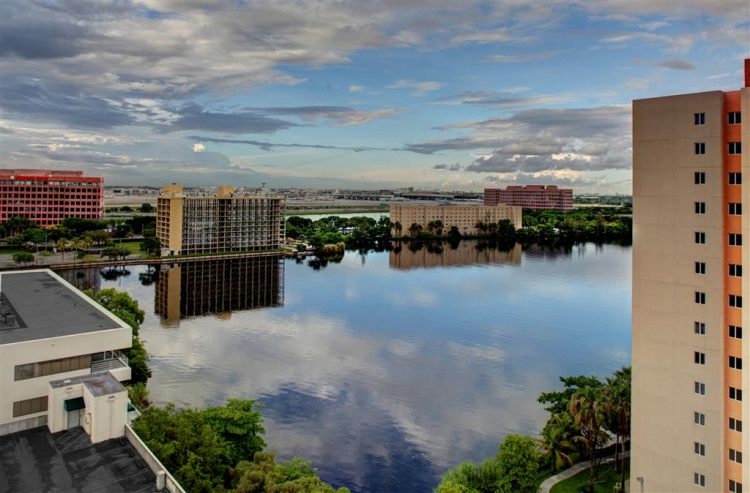 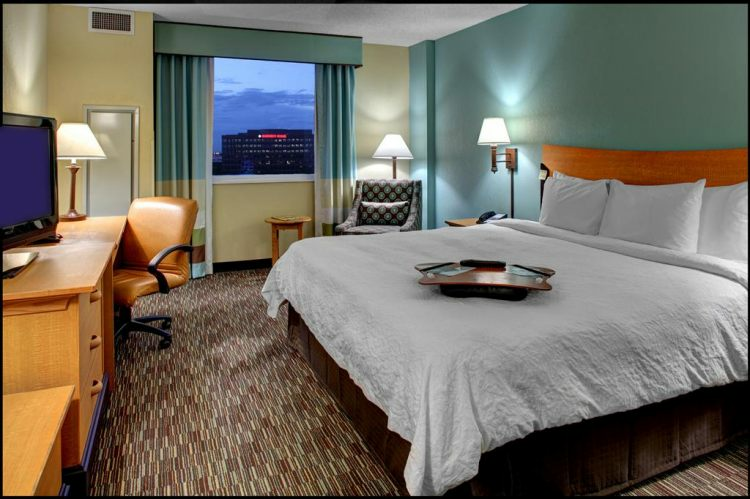 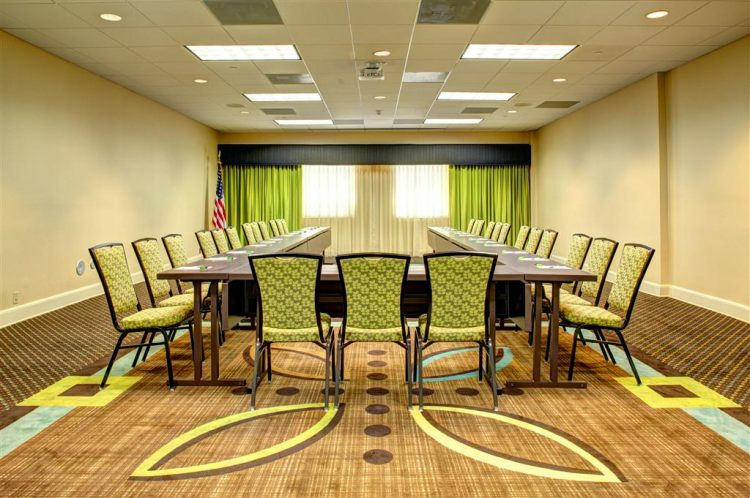 We love having you here at the Hampton Inn - Suites Miami - Airport South - Blue Lagoon Florida. Cruise port shuttle is free drop off only for 2 people only.